As a courtesy, we confirm appointments 2-3 days in advance either through phone call or emailing. Should you need to reschedule your appointment, please be sure to provide at least 48 business hours’ notice to avoid a cancellation fee of $100. All patients, charged a Late Cancellation Fee, it will be awarded a $100 gift certificate that is usable at Elite Medical Aesthetics within 6 months. Thank you for your understanding, as we allocate a significant amount of time and resources for your visit. To ensure that all of clients receive full attention, please plan to arrive approximately 15 minutes before your scheduled time. If you are running late, we appreciate a phone call. Your consultation is very thorough. 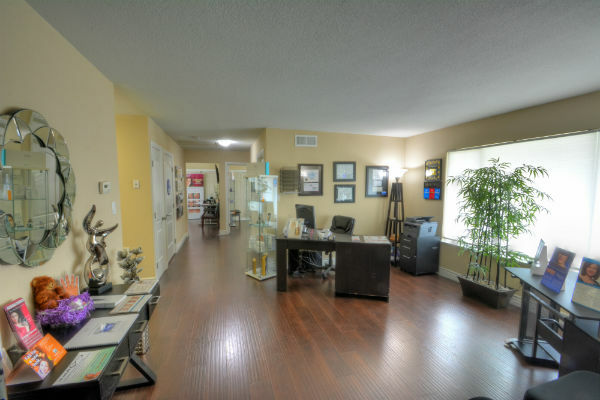 Expect to spend up to an hour and a half with us for your initial consultation. Our normal office telephone hours are 8:00 a.m. to 5:00 p.m. Monday through Friday (except Tuesdays, when Dr. Ray works at the hospital). If you need please let us know since Saturday appointments may be available. After hours you may leave a voicemail for us and we will get back with you within the next business day. Our main number is 916-500-2474. We encourage our clients to contact us through website by submitting the contact form. Our staff may be able to respond out of the office hours too. Initial Consultation is complimentary. This would allow you to have better understanding of the procedures and treatments for your specific needs. Due to medical grade treatments and formulations, pregnant or nursing women must notify our staff so that certain services can be modified to accommodate them. Payment is required in full at the time of service for medical aesthetic services and products. 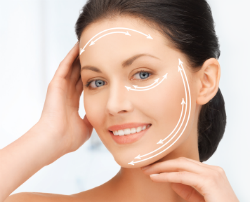 Advanced payment may be required on aesthetic treatments, procedures, liposuction. All major credit cards accepted and financing is available through CareCredit, united medical and LendingUSA. click here for more information. We recommend scheduling your next appointment prior to leaving the medical spa. Elite Medical Aesthetics in compliance with HIPAA Regulations, would protect the clients' personal and health data. The clients' personal and health daya is ONLY used to communicate by Elite Medical Aesthetics and its affiliates and Business associates. We do our best to ensure your every need is met. Please notify us of any opportunity to improve. We value your suggestions. If you have any questions or would like to request a complimentary cosmetic consultation or skin care evaluation, please request your free consultation online, or call us at 916 500-2474 and one of our helpful staff members will schedule your appointment.